The construction of satellite cities is growing as Australia’s urban sprawl widens, but building a genuine community remains a challenge, writes Ellie Cooper in this week’s Spotlight on Social Enterprise. While new urban developments include most modern amenities, years can pass before a community centre is completed, so Sprout Ventures aims to fill the gap. 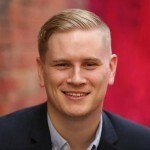 Managing Director of the award-winning social enterprise, Lachy Ritchie, told Pro Bono Australia News about the idea of creating “a little place for a little while”. “We’re trying to reimagine local hubs around Australia. We’re essentially looking at what can be done with local hubs, whether it be community hubs, innovation hubs, food hubs, and bring them into the 21st Century,” Ritchie said. 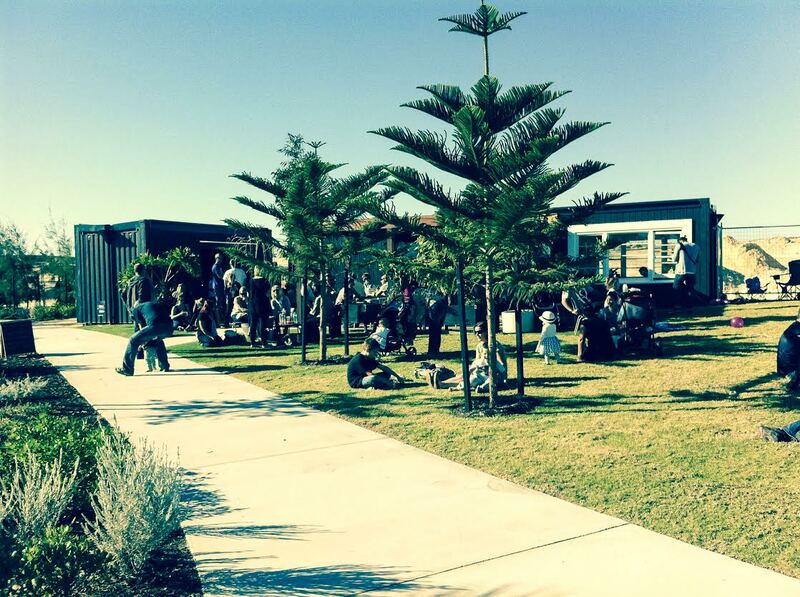 Sprout Ventures was invited by Lend Lease and LandCorp to work on strategic consulting on their Alkimos Beach greenfield housing development project in Western Australia. The enterprise was brought in to address two major challenges – early delivery of social infrastructure and creating a ground-up community development without long-term reliance on external funding. “If you look across the country, most greenfield housing developments will wait up to five years before a community facility arrives, and then it tends to be this huge, expensive building, and our thoughts at Sprout are that it’s $5 million spent five years too late,” Ritchie said. “We’re filling that really important gap in early stage delivery of community infrastructure. Ritchie and the Sprout team opened a pop-up community centre, the Alkimos Beach Sprout Hub, 12 months ago when there were only 16 residents. “It’s like Ikea on steroids. You go in there and we’ve got two shipping containers with a café, a co-working space, a multipurpose event space,” he said. The facility supports community groups through the integration of a digital portal where events can be listed, as well as a locally led charity fund, the Seedling Community Fund, which raised $10,629 to expand the reach of local initiatives. “Ten cents in every dollar spent at the café goes into a fund, and then once a quarter grassroots community groups apply for the funding, three are selected and then the public votes for how the money is distributed,” Ritchie said. “The whole purpose of that activity is to put the community in the driver’s seat, deciding who gets the money and what activities are most worthwhile, but also helping local groups engage with an audience. “In the first round a local group that was really small, the North Coast Women’s Shed, received funding and purchased a whole lot of arts and crafts equipment and some ukuleles. Development programs are also held at the Sprout Hub, including small business training called Entrepreneur Plus that was financed by Lend Lease and LandCorp. “We had a session there called Ladies who Launch, and about 15 local women running small businesses turned up. 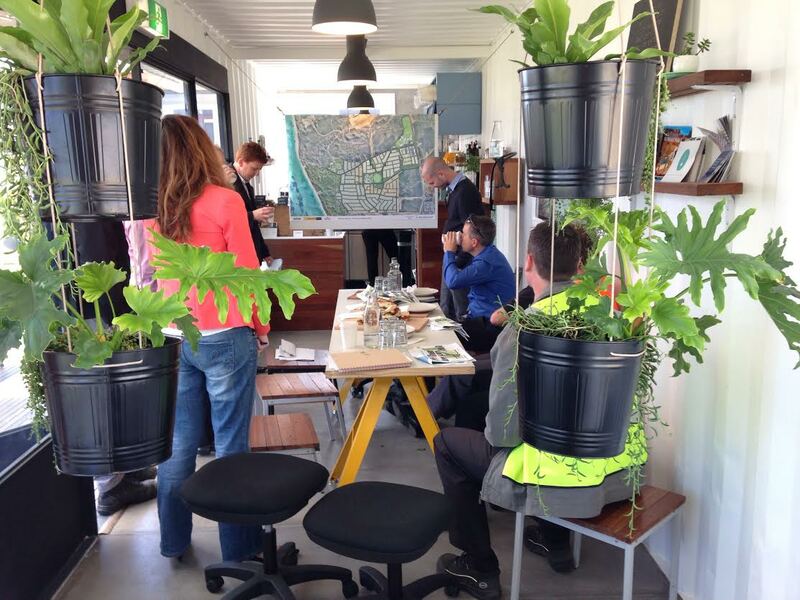 Now they’ve all started having fortnightly informal meet-ups at Sprout,” Ritchie said. “It’s helped to establish a network of small business owners who are women supporting each other in running a from-home business. 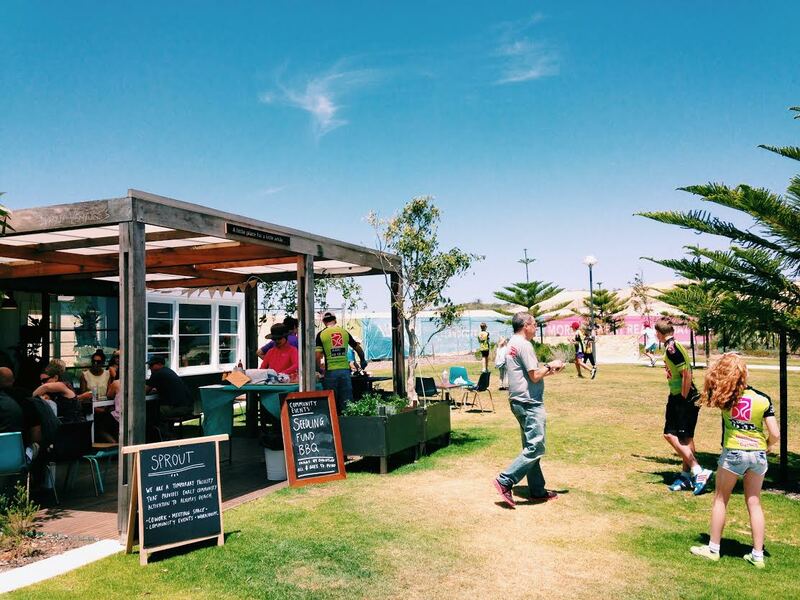 Sprout Ventures recently released an impact report, one year on from the launch of their Alkimos Beach pilot project. There were 10,300 visits in the first 12 months, which is an average of 39 people every day in the context of the development where the population started at 16 and ended at 442 in that period. “The statistic that I’m most proud of is that of all the events and activities that took place in the first year, 58 per cent were community led,” Ritchie said. Ritchie said the figures, along with survey data, suggest that of the people coming to the Sprout Hub, 50 per cent are from outside areas, 30 per cent are local residents and 20 per cent are people currently building. “From a social connection perspective that’s massively encouraging, because the space is starting to act as a connecting point,” he said. Unlike many social enterprises, Sprout Ventures operates as a proprietary limited business, and won the Social Traders 2015 Social Enterprise Innovation of the Year Award. “It’s somewhat unusual in the social enterprise sector. But we have a constitutional commitment to reinvest 51 per cent of our net profit back into our social mission,” Ritchie said. Ritchie explained that corporate partnerships were vital in the success of the pilot project. 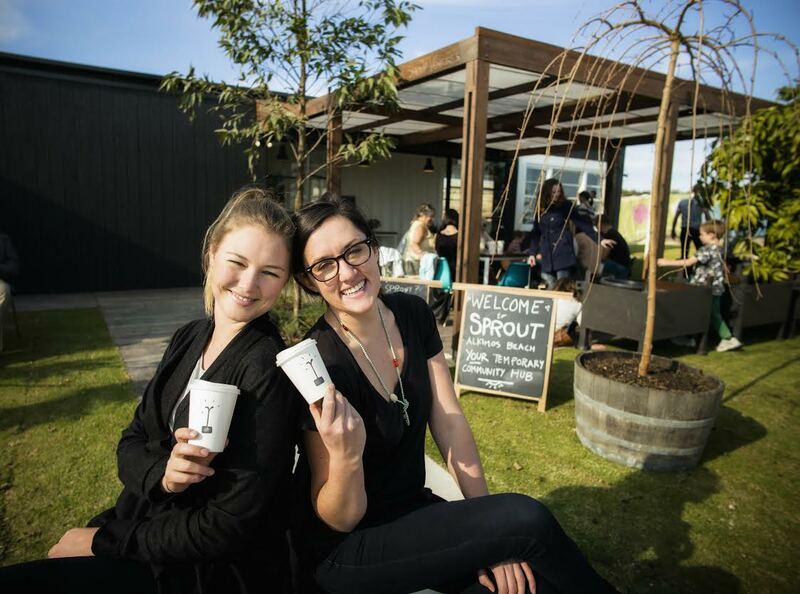 “The business model for the Spout Hub Alkimos Beach is that we’re paid a management fee by Lend Lease and LandCorp, and the café makes revenue as well that subsidises the operations of the hub,” he said. “The misconception often with our model is that the café is meant to be a profit generator, but the reality is the café is more of a space activator that subsidies the model. Ritchie said the financial sustainability of future hubs would be achieved through economic partnerships with community-operated businesses. “We’re on the hunt right now for other partners interested in local hub projects, so we’re building a toolkit that will make it really easy for other communities to launch and reinvent their own hubs,” he said. The plan is for Sprout Ventures to expand beyond the “community centre” into any area that will benefit from a shared space. “We’re thinking about the future of community space in this country in its most holistic sense, ranging right from food hubs to innovation hubs to community hubs – just the need for a central community and economic focal point in communities,” Ritchie said. “As an organisation we’re now thinking, let’s take this approach of building a platform and putting people in the driver’s seat and try to apply it to local hubs in different areas across the country. “We’ve launched the Alkimos Beach project and we’re in the process at the moment of scoping out and shaping what our bigger vision is. Ritchie said one of the main lessons he took away from Alkimos Beach Sprout Hub was the need to explore different types of facilities. “We’re looking now at repurposing underutilised, existing buildings. Basically community hubs should be specifically a fit-for-purpose model. There’s no such thing as one size fits all, it’s got to be completely custom and different in every location,” he said. “In the sense of a new greenfield housing development, a little space is enough. We went into town when there were 16 residents, so you only need a little space and you can achieve a lot with a small area. While the first Sprout Hub was closely managed, Ritchie plans to step back and let communities take charge of on-the-ground operations. “We’re not actually going to run facilities ourselves. Alkimos Beach, being the pilot project we are running it ourselves. But the idea is we would always partner up with a local social enterprise or local organisation to manage the facilities,” he said. “It’s quite hard to be operating at the level where we need to be doing high level partnerships evaluation strategy but then also delivering on the ground on a day to day basis.